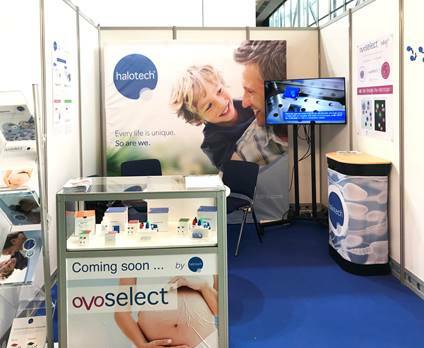 A few weeks ago, we presented our new products in Barcelona: Ovoselect, focused on women and Oxysperm II, a new version of our already known Oxysperm. Both products were well acknowledged, thanks to everyone interested! Shortly their commercialization will begin. Look out!